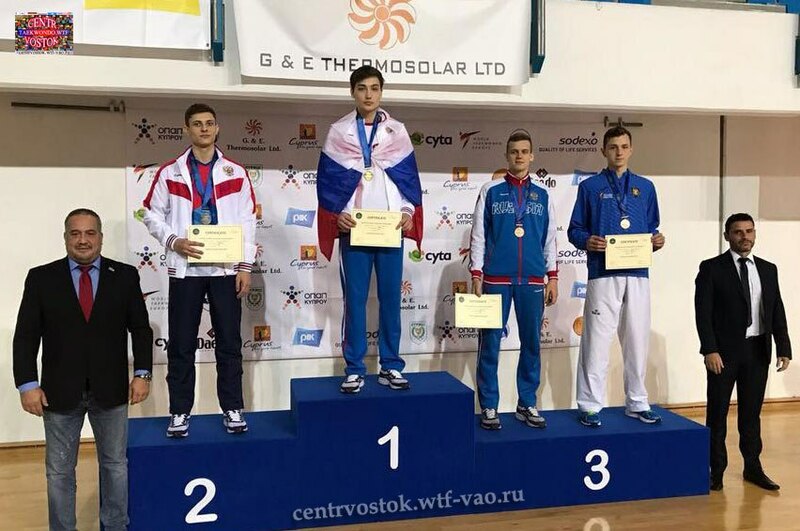 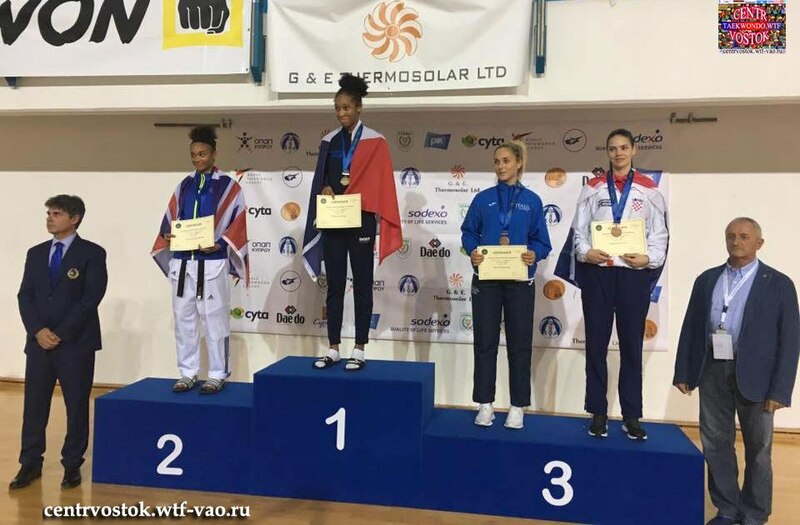 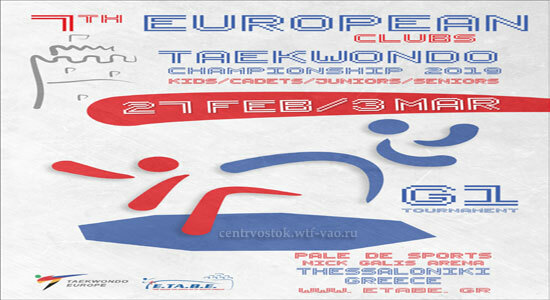 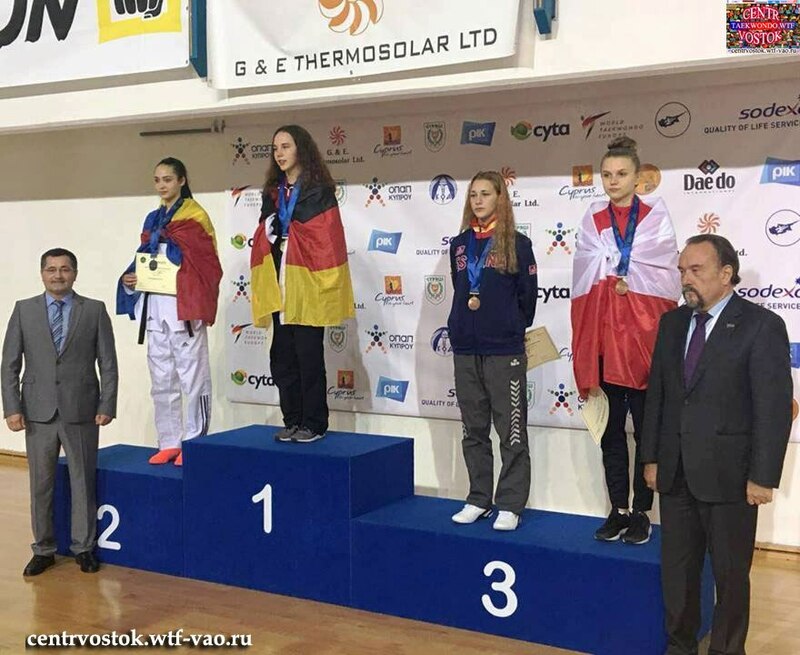 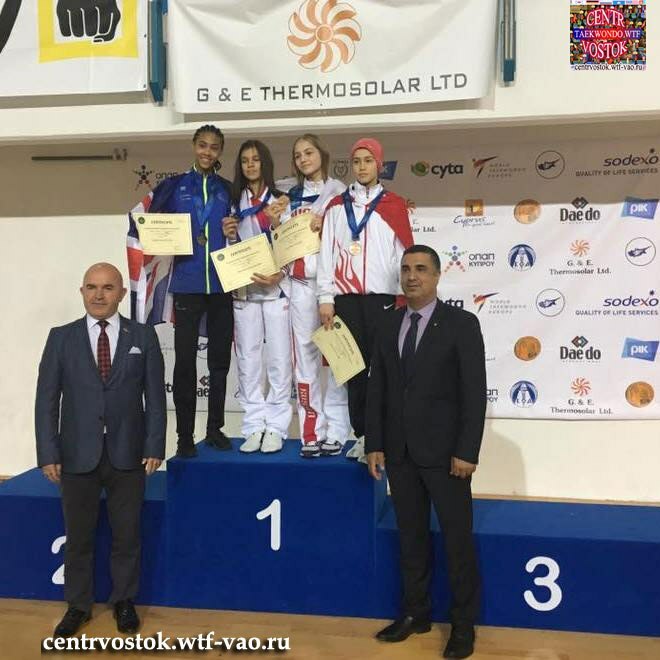 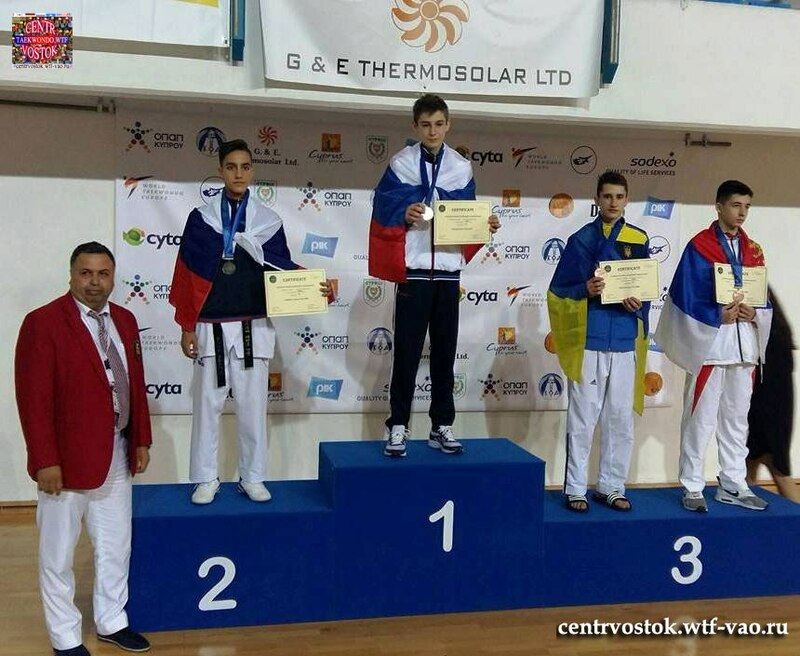 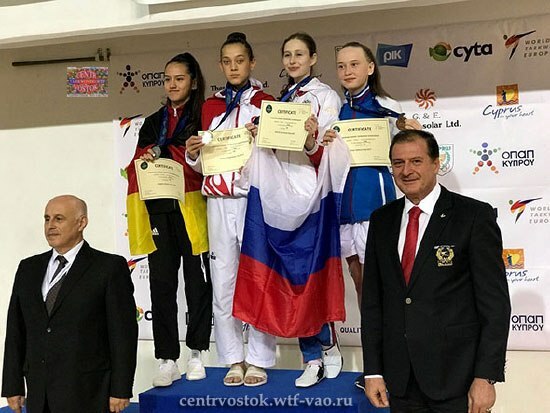 3 items tagged "Juniors European"
- Cadets: top four (4) European Medallists qualify directly for the WTE Cadet Championships 2019. 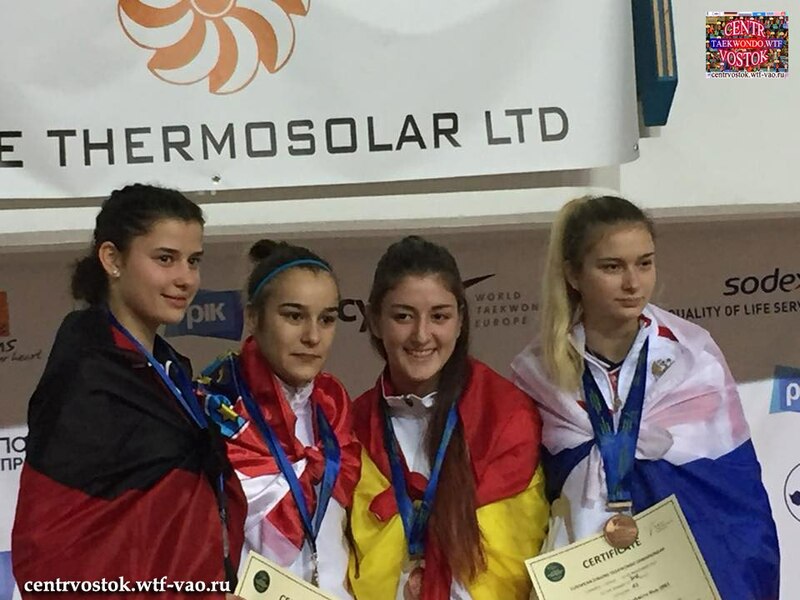 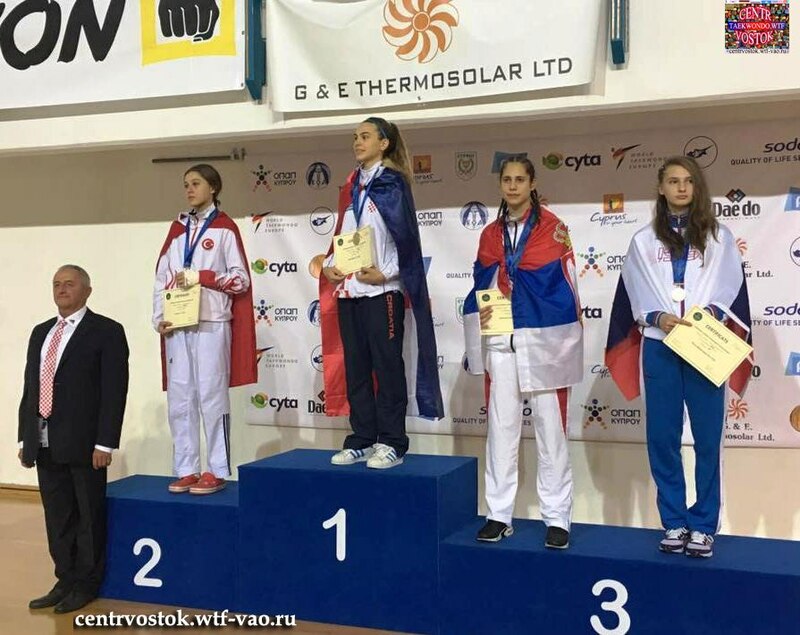 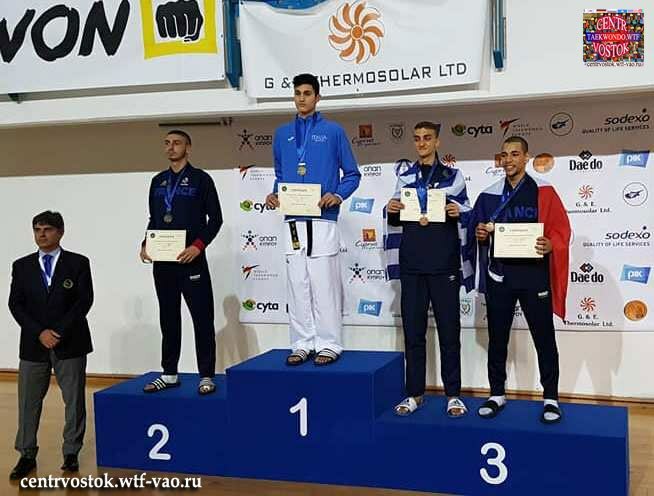 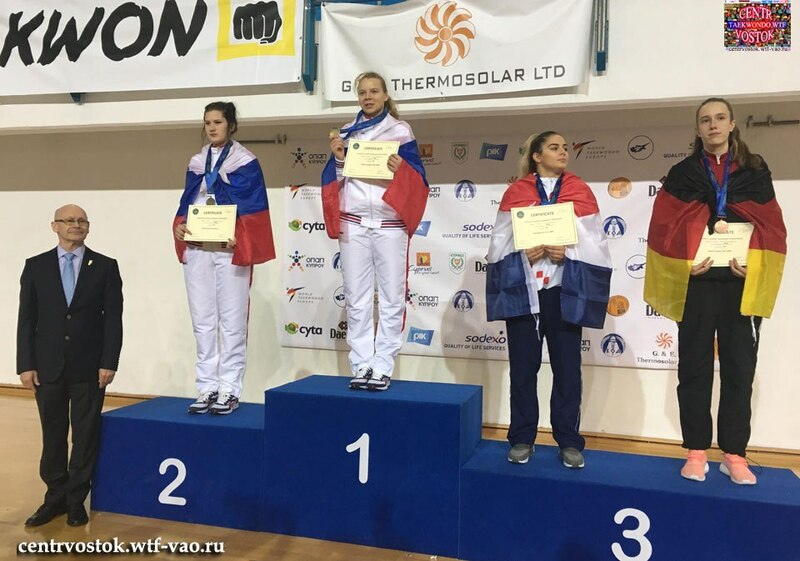 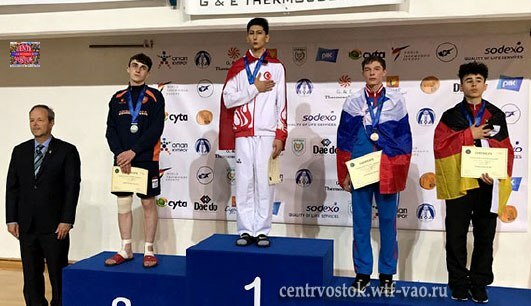 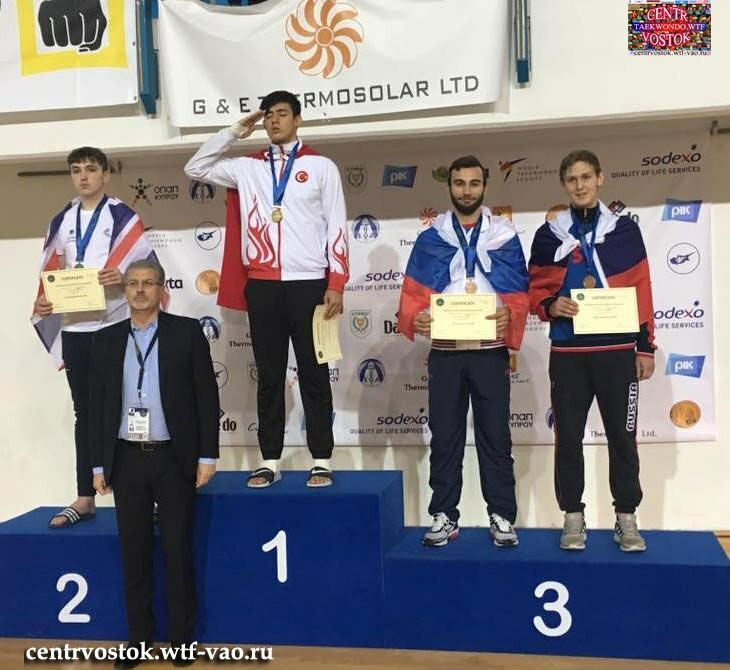 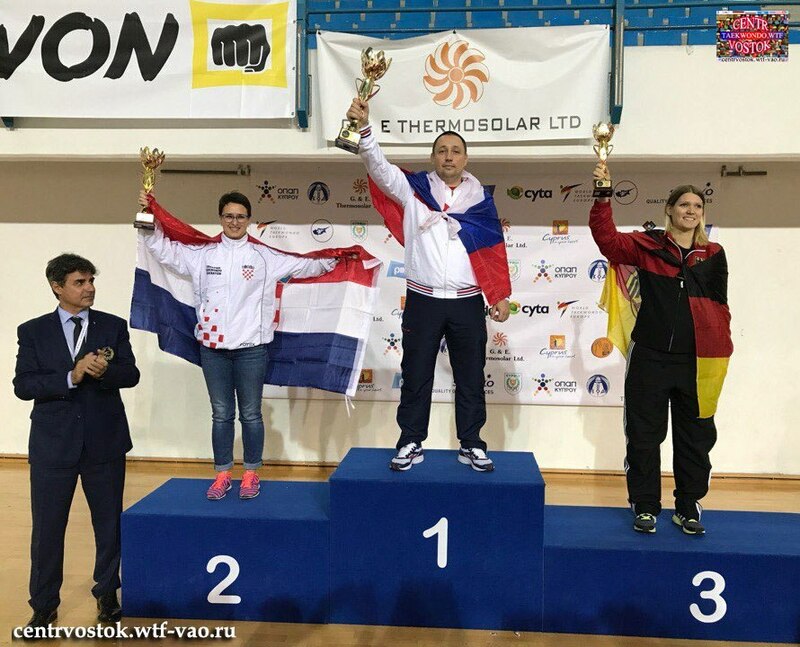 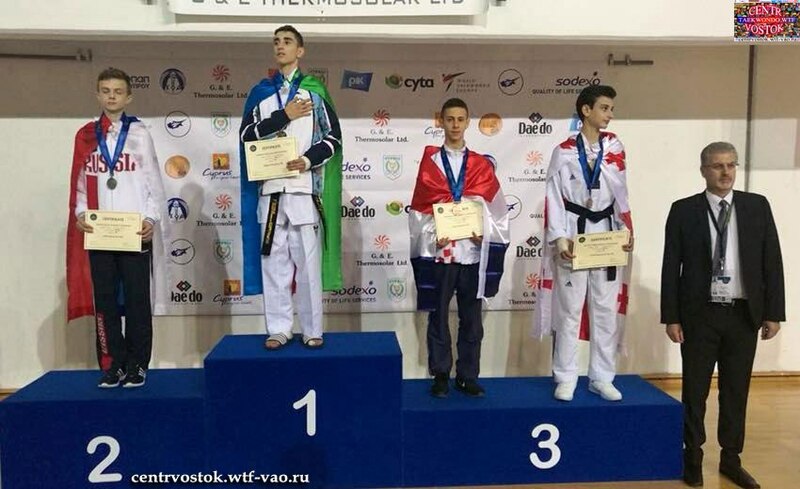 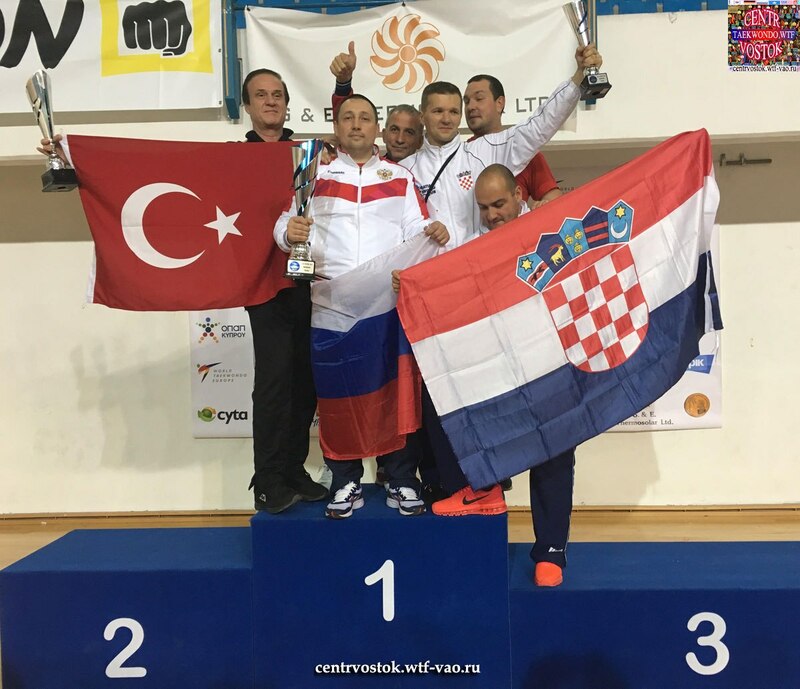 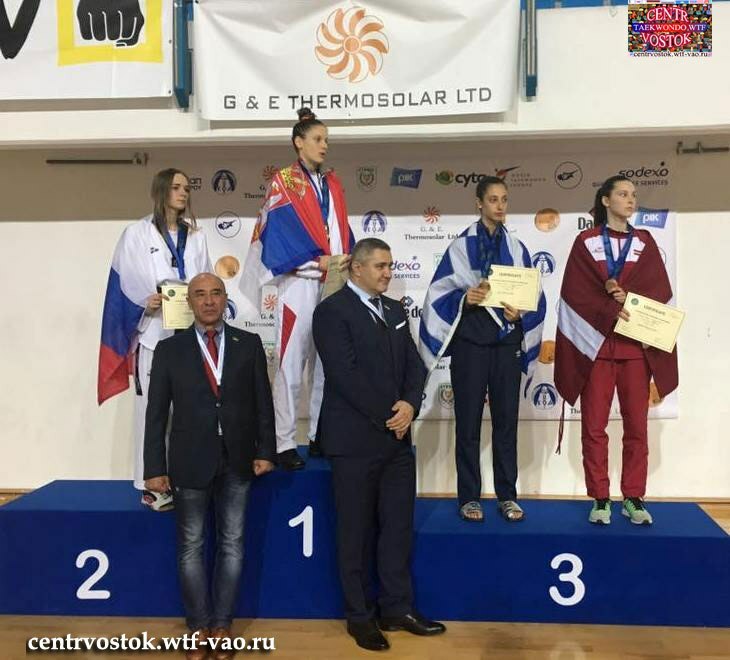 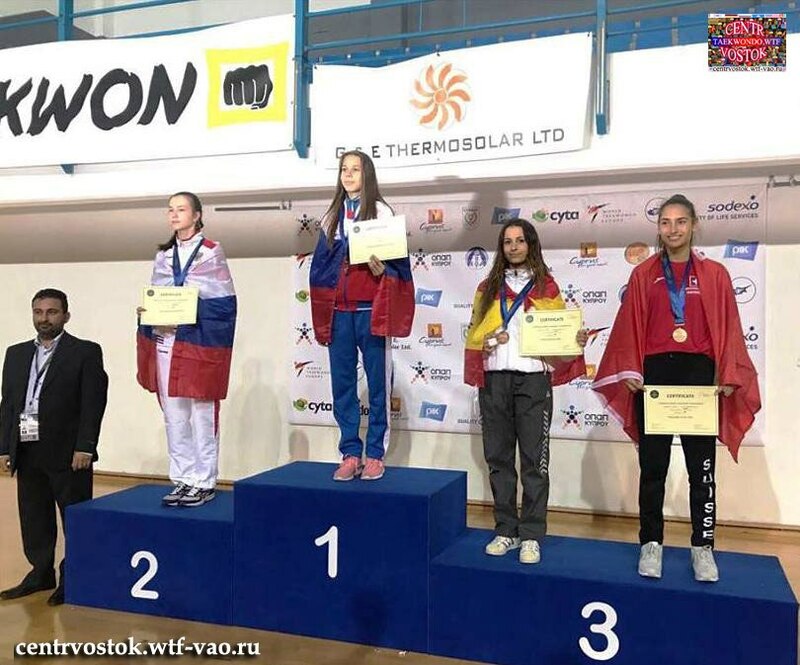 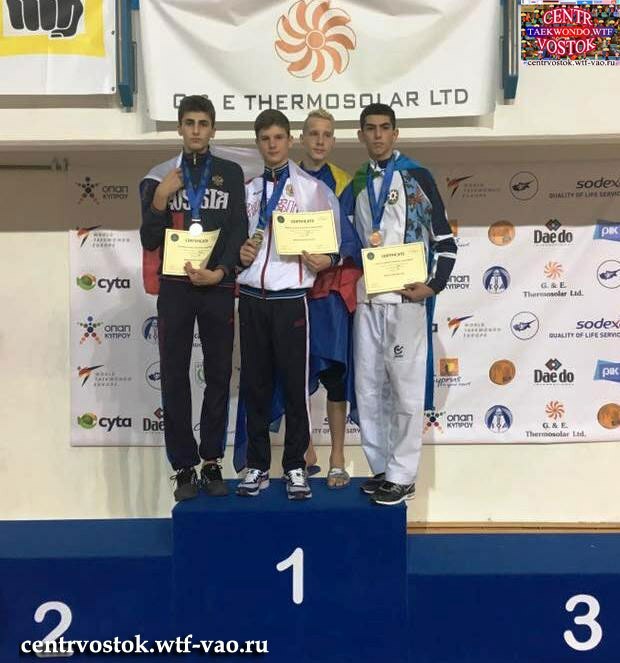 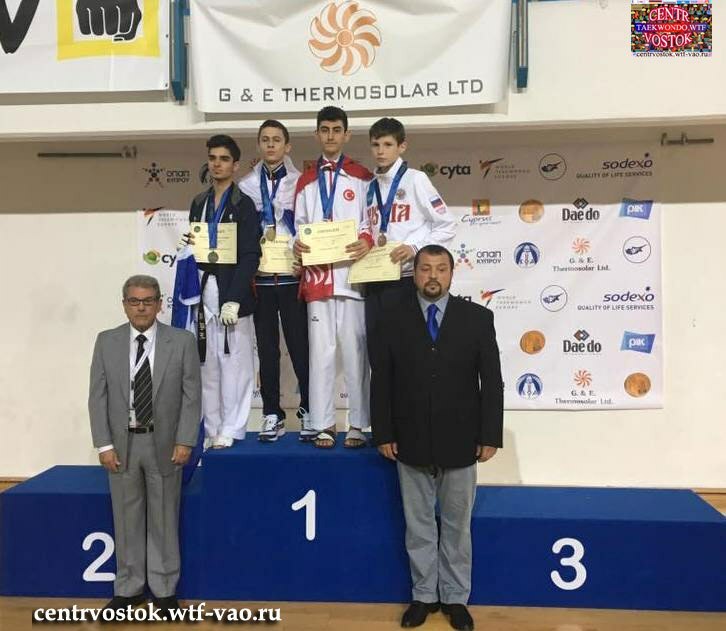 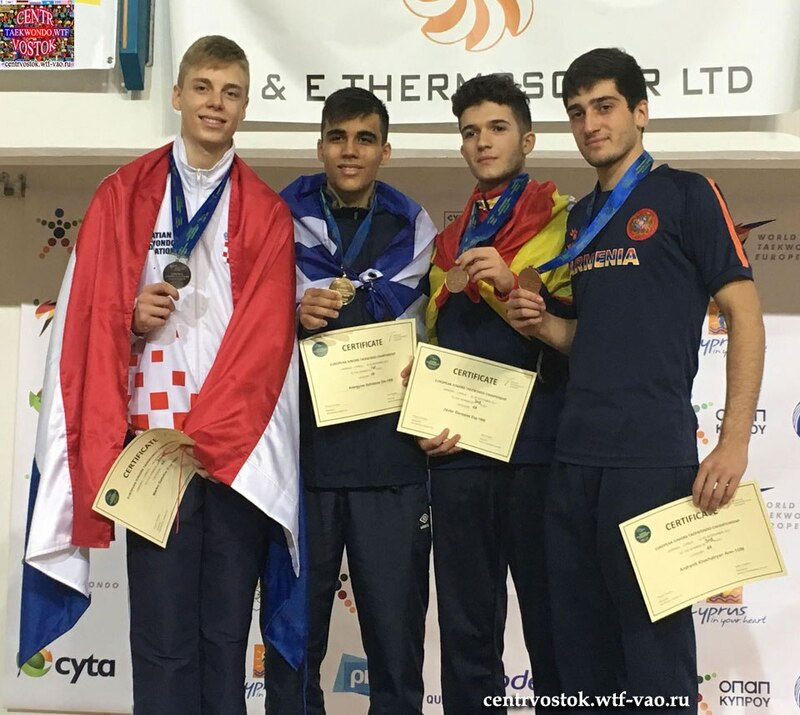 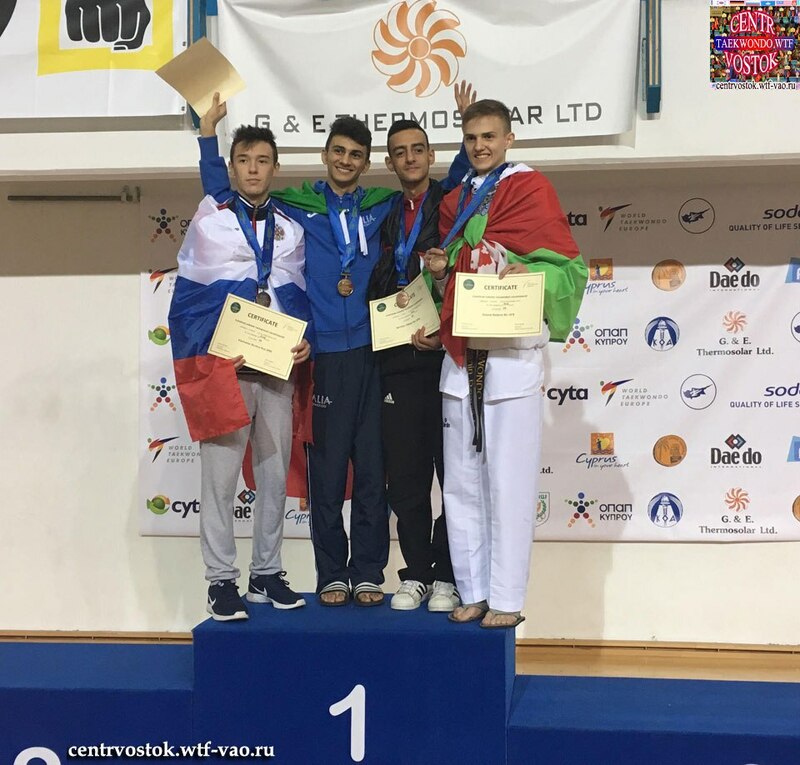 - Seniors: top four (4) European Medallists qualify directly for the WTE European Olympic Weight Categories Championships 2019 in related categories. 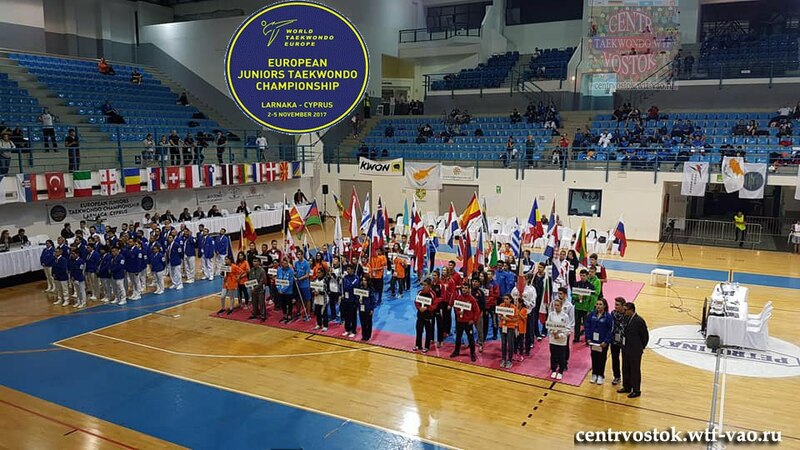 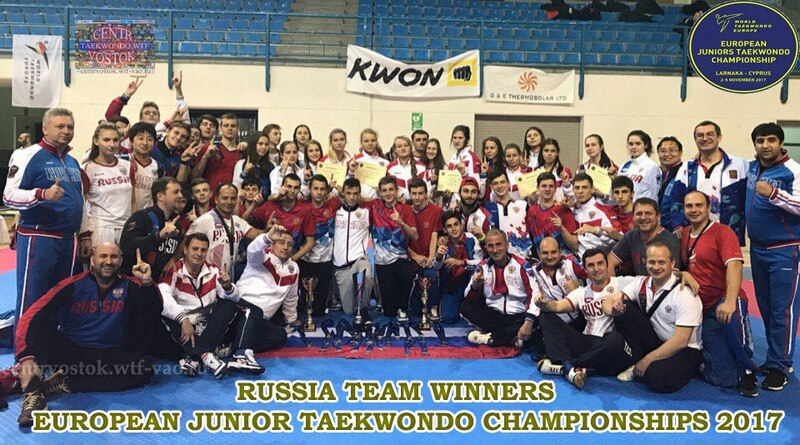 7th European Taekwondo Clubs Championships which was completed with overall 1560 athletes participating from almost 40 countries.